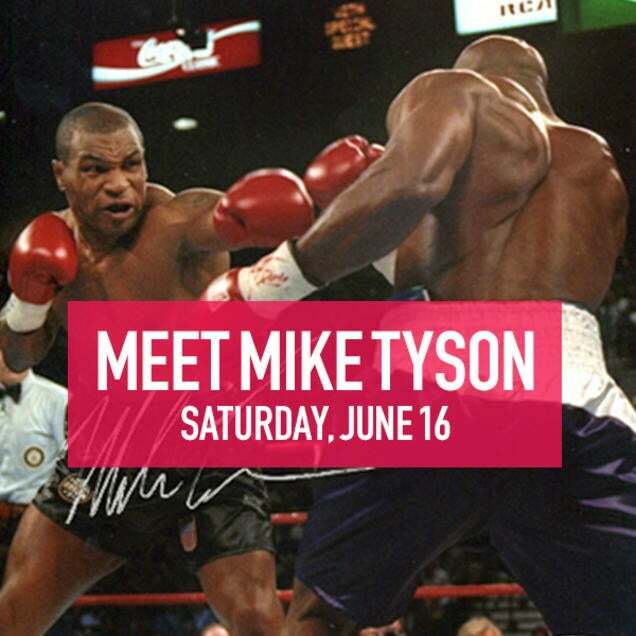 Mike Tyson personal appearance on Saturday, June 16th from 1:30 - 3:00PM. *Fees apply. See store for details.